WE INSPECT HOMES 7 DAYS A WEEK! WHAT MAKES EAGLE SOAR "ABOVE THE REST"? We Understand Homes From The Ground Up! 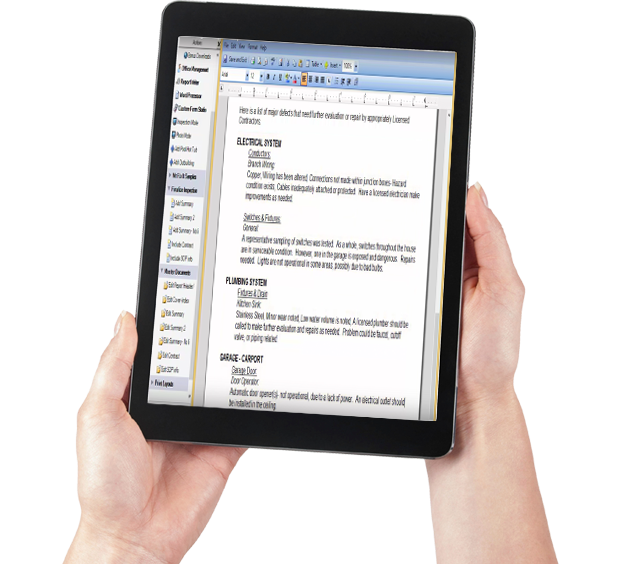 OUR REPORTS ARE DIGITAL WITH PHOTOS! 20 years of inspection experience + over 40 years in construction, renovation & design. We are licensed to do business in the state of Connecticut. Client Confidence is a top priority. Buying a home is most likely one of the most expensive single purchases you will ever make. 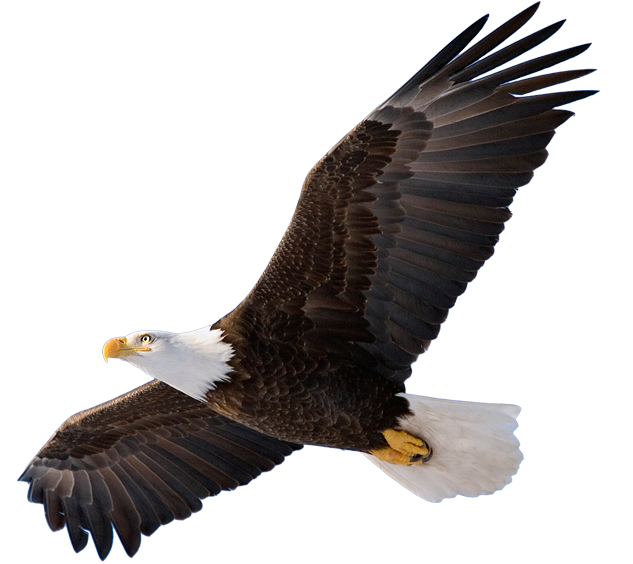 What makes Eagle soar “above the rest”? Value! We inspect 7 days a week. Our service is exceptional and our inspection process is thorough, efficient and friendly. With over four decades of experience in construction, renovation and design, we literally understand homes from the ground up. We not only critically examine the home, but also teach you about your house using basic operational and maintenance instruction and are available even after the inspection to answer your questions. And we service the entire state of Connecticut. Making a Large Real Estate Investment? 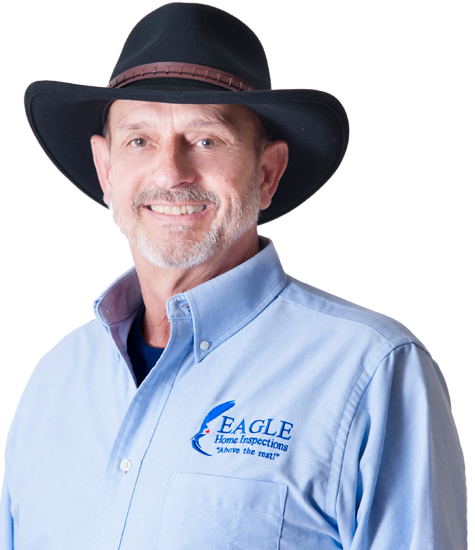 Rely on Eagle Home Inspections for a comprehensive report! From old to new and everything in between. We've got you covered! We inspect small businesses and large buildings. Give us a call! Big industry needs a professional with decades of experience. Eagle can help! 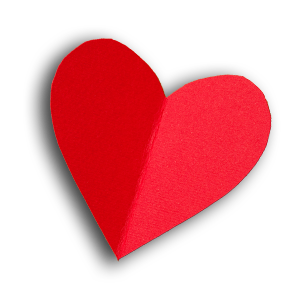 "I have referred Ron as a home inspector to many clients over the years. I choose Ron time and time again because he is thorough, knowledgeable and explains everything to the buyer including how things work and what they need to do to keep up on routine maintenance. " "Ron was extremely thorough and walked me through the entire process including helpful tips around the house for ways to take care of things. He was also priced competitively and available at very short notice. I was extremely impressed with the entire process and will be referring friends, family and colleagues in the future." "We had lived in a traditional Cape for 58 years and were nervous about buying a modern condo in a retirement community. Ron was so kind and patient! He really knows about all different types of construction and explained everything in a way that was easy for us to understand."